1. Rohan and Sania ………………. (go) to school. 2. Father ………………. (read) the paper. Rewrite the sentences replacing the underlined word with pronouns. 3. Meena was resting the whole day. 4. Rahul and Ravi are playing well. 5. Rohan wants to be an architect. Fill in the blanks with the correct degree of the adjectives given in the brackets. 8. Alice is the …………….. (rich) woman in town. 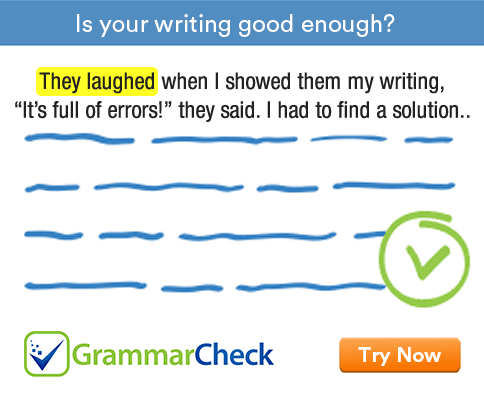 Punctuate the following sentences with an apostrophe. 9. Did you meet Ravis children? 10. Rahuls mother is in hospital. 11. Meenas parents are now staying with her. 12. Gauris brother is in the army. 13. I was eating breakfast when the bell rang. 14. The merchant was going to the market. 15. The wind was blowing fiercely. 16. She was reading a novel. 1. Rohan and Sania are going to school. 2. Father is reading the paper. 3. She was resting the whole day. 4. They are playing well. 5. He wants to be an architect. 6. Rahul is taller than Mohit. 7. The test was easy. 8. Alice is the richest woman in town. 9. Did you meet Ravi’s children? 10. Rahul’s mother is in hospital. 11. Meena’s parents are now staying with her. 12. Gauri’s brother is in the army.